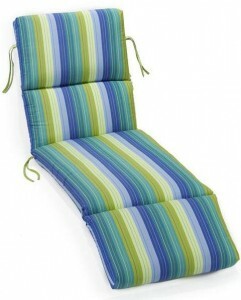 We provide a high quality replacement Sunbrella cushions for ALL Martha Stewart Living outdoor patio furniture! Providing outdoor cushions for Martha Stewart Living Palamos, Lake Adela, Lily Bay, Maramar II, Maramar, Belle Isle, Captiva II, Cedar Island, Charlottetown, Lake Adela, Mallora II and Pembroke patio collections in the highest quality Outdura and Sunbrella cushion fabric you are in the right place if you’re looking for a quality replacement cushions MADE IN THE USA to replace your current set. Look no farther, these are the LOWEST, wholesale priced cushions you will find for Martha Stewart Replacement Cushions. 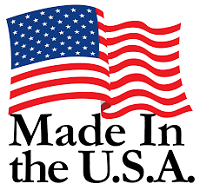 Being in business over 38 years providing quality cushion replacements we guarantee the lowest prices while maintaining Made in the USA quality fabric and cushion fillings for your Martha Stewart sofa, dining chair, ottoman, lounge chair, chaise lounge, rocker, loveseat and even Martha Stewart Umbrellas! Don’t see your Martha Stewart Collection? Or is your set discontinued? No problem! We carry cushions for all Outdoor Living Martha Stewart sets no matter the age. With over 100 fabrics to choose from we are here to get your outdoor patio collection looking brand new again that will outlast your current cushions by many seasons with our award winning outdoor patio cushion fabrics.